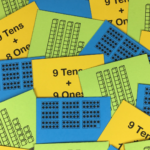 Check out this 90+ page packet that contains 3 core activities to support number sense of numbers 1 through 1,000. 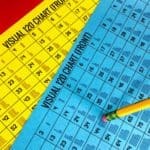 Hundreds Chart Frenzy is an activity in which students fill in missing numbers on hundreds charts all the way to 1,000. 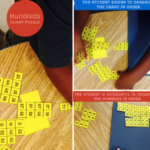 Number Sense Puzzles build strong number connections through discovering missing numbers to 1,000. 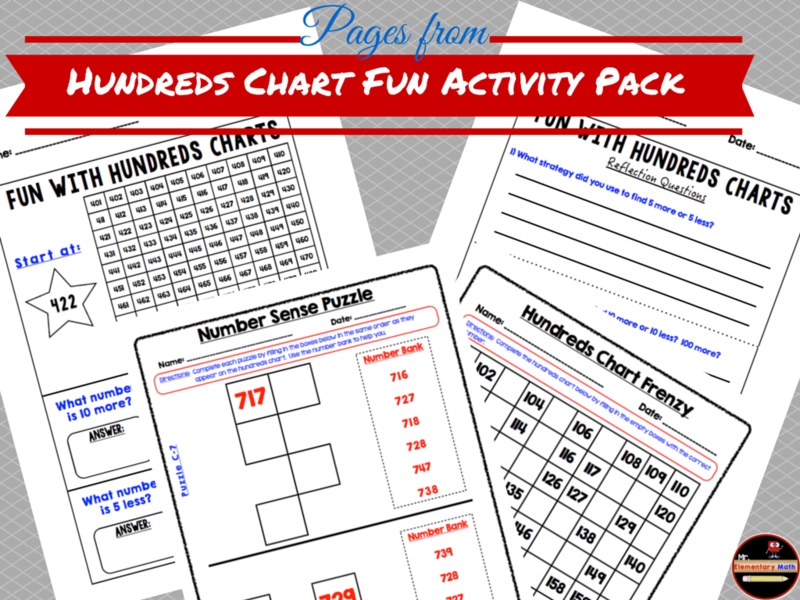 The Fun with Hundreds Charts activity challenges students to figure out what number is 5 more, 5 less, 10 more, 10 less, 100 more or 100 less using a range of hundreds charts. There is also a reflection sheet in which students explain their thinking. Check out the packet by clicking on the picture below. We wanted to support student number relations through 120 in the first grade, therefore some of the teachers decided to complete the number sense puzzles (aka. magic squares) with the entire class. Additionally, students were asked to determine which numbers were 10 less (above), 10 more (below), l less and l more than various numbers including 26. As an extension activity the students completed the activity independently and filled in how they found the missing numbers. Check out the quality work below. 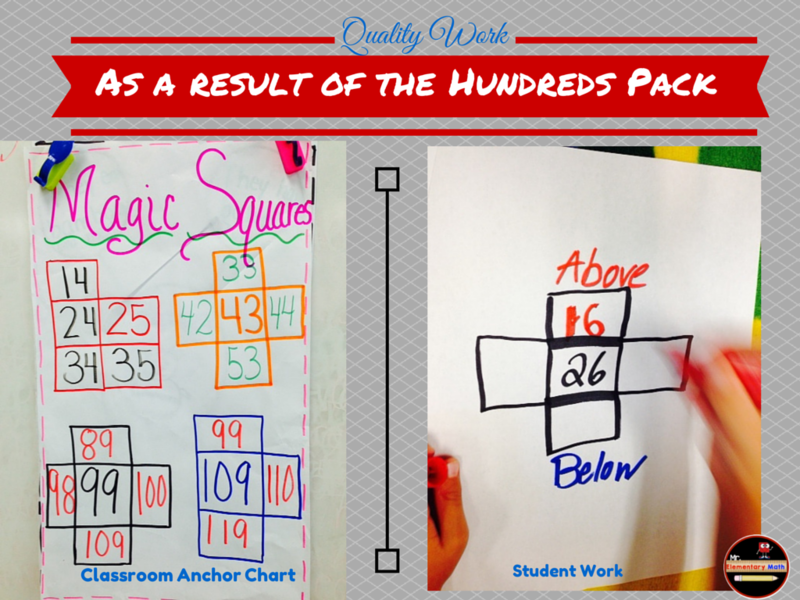 Though the sample work above primarily represents 1st grade, the packet includes number activities through 1,000. 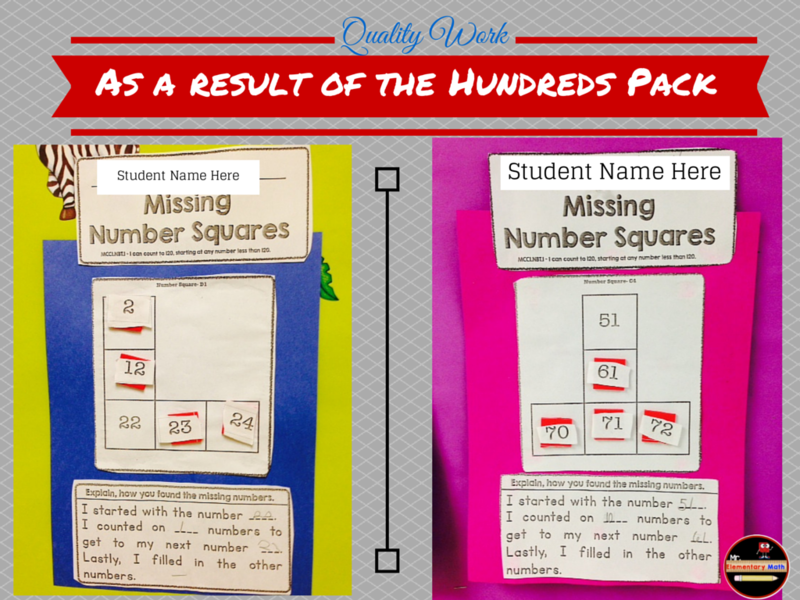 Click here to download the FREEBIE template that is displayed below the completed Missing Number Squares in the picture (explaining your work). Looks great! 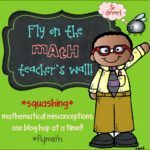 This would be perfect for first and second graders or older kids needing intervention!